The Industrial Index continued in the upward trend adding 8.57 points (2.25%) to settle at 390.01 points. NATIONAL FOODS (NTFD.zw) gained a further $0.1740 to close at $5.0340, PPC (PPC.zw) put on $0.1529 to $1.1412 while DELTA (DLTA.zw) improved by $0.1278 to end at $2.5265. 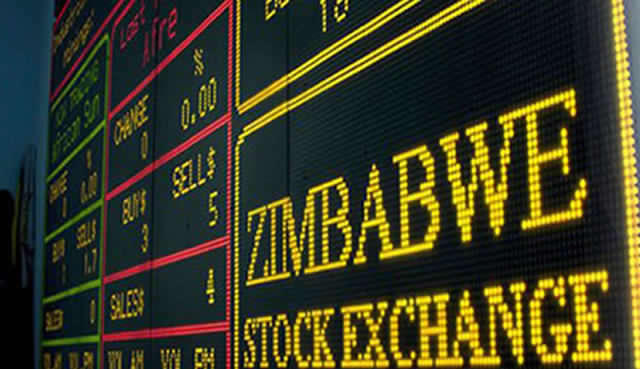 HIPPO (HIPO.zw) increased by $0.0766 to trade at $1.4266, INNSCOR (INN.zw) shifted up $0.0462 to $1.4962 whilst PADENGA (PHL.zw) was $0.0187 stronger at $0.9000. 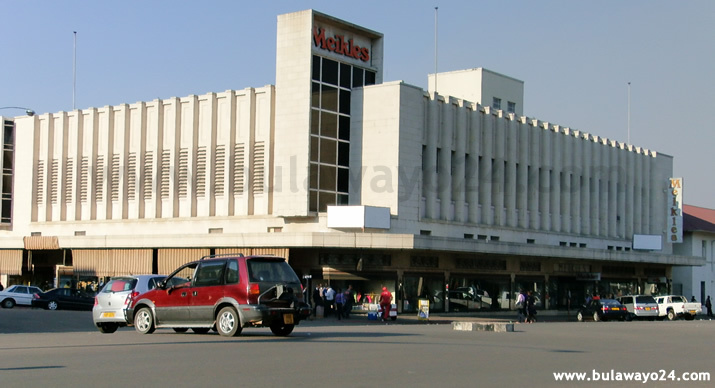 Two counters lost ground including ARISTON (ARIS.zw) which eased $0.0032 to end at $0.0270 and TURNALL HOLDINGS (TURN.zw) lost $0.0009 to close at $0.0121. 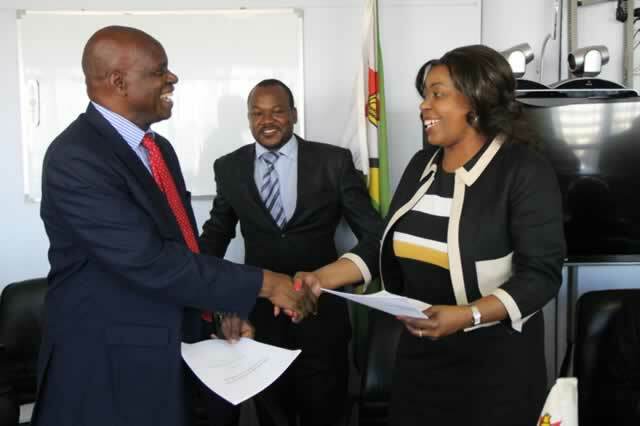 The Mining index gained 1.82 points (1.70%) to settle at 108.88 points following a $0.0023 increase in BINDURA (BIND.zw) to trade at $0.0425. FALGOLD (FALG.zw), HWANGE (HCCL.zw) and RIOZIM (RIOZ.zw) remained unchanged at $0.0200, $0.0374 and $0.9000 respectively.